Google's YouTube Red is an awesome service, particularly in the United States where it comes bundled with a subscription to Google Play Music. You don't have to worry about ever seeing ads again on any videos, you can continue playback after you exit the YouTube app or even when you turn your screen off, you can download videos for offline playback, and you'll have access to YouTube Music. But the Play Music bundle isn't available in most other countries, and for a lot of folks, YouTube Red's $10/month price tag is a bit too steep. 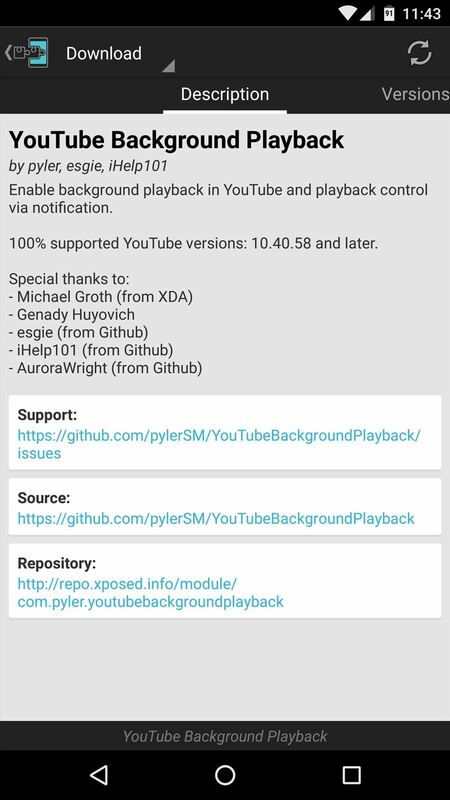 Luckily though, there's an Xposed module that can actually trick the YouTube app into thinking you're a Red subscriber, which means you can get ad-free, offline mode playback on any device. 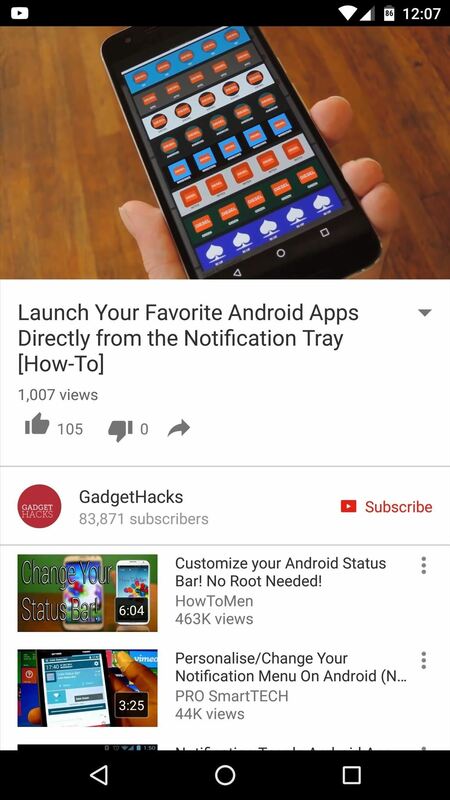 To begin, head to the Download section in your Xposed Installer app and search YouTube Background Playback, then tap the top result. From here, swipe over to the Versions tab, then hit the "Download" button next to the most recent entry. 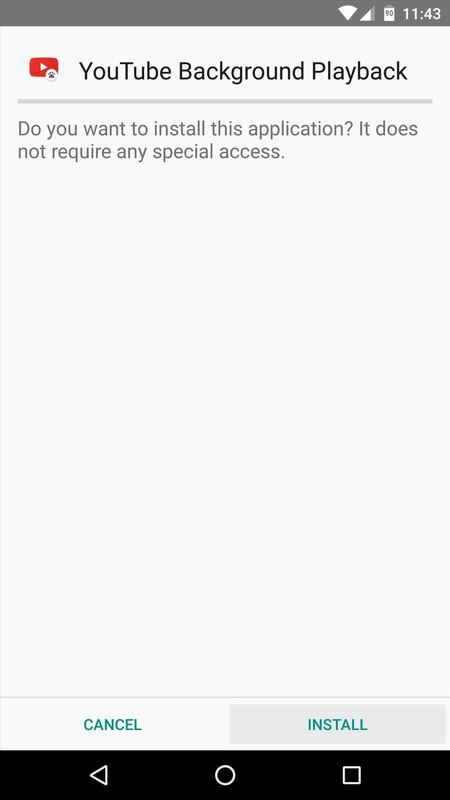 Within a few seconds, Android's installer interface should pop up, so tap "Install" on this screen. When that's finished, you'll get a notification from Xposed telling you that the module hasn't been activated yet and that a reboot is needed. So make sure to activate the module and reboot, then you'll be all set to go. When you get back up, no further setup is required. From now on, whenever you're playing a YouTube video, you'll notice that there aren't any ads. 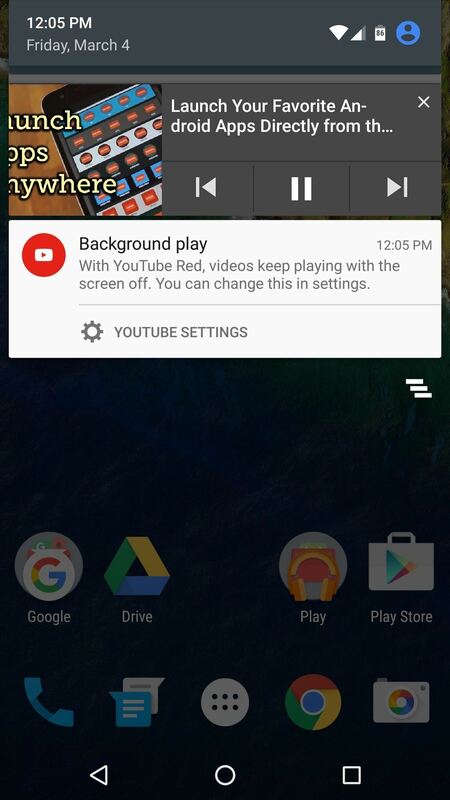 On top of that, if you hit your home button, audio playback will continue in the background, and you'll see a notification that says you can even play videos with the screen off thanks to your quote-unquote "YouTube Red" subscription. 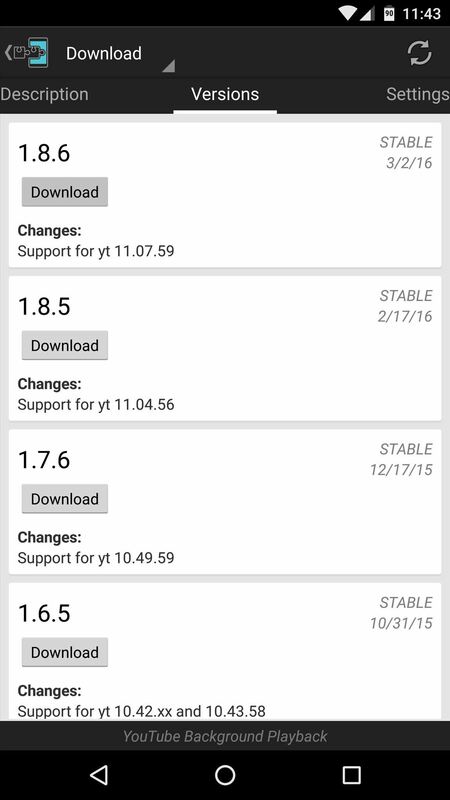 Make sure to check the Download section of the Xposed Installer app often to stay current with updates to this module. In all likelihood, when Google updates the YouTube app, the module will need to be updated as well.